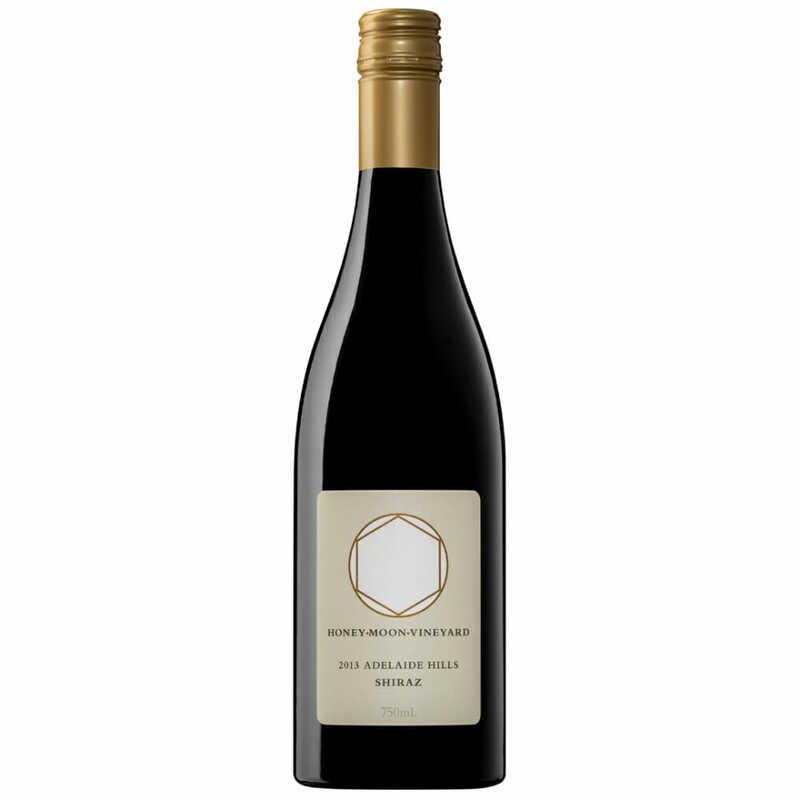 HMV Shiraz 2013 wins Gold Medal at the 2016 International Cool Climate Wine Show. Every vintage of this wine since we started in 2007 has now won Gold &/or a Trophy!! Must be a good vineyard! !